The 2013 Barolos continue to impress for their grace and finesse. The late-ripening season produced translucent, perfumed Barolos that capture the essence of site, in my mind the single greatest attribute that separates the great vintages from merely excellent or good years. This article covers wines that were bottled just this past summer and/or that I tasted previously as barrel samples. 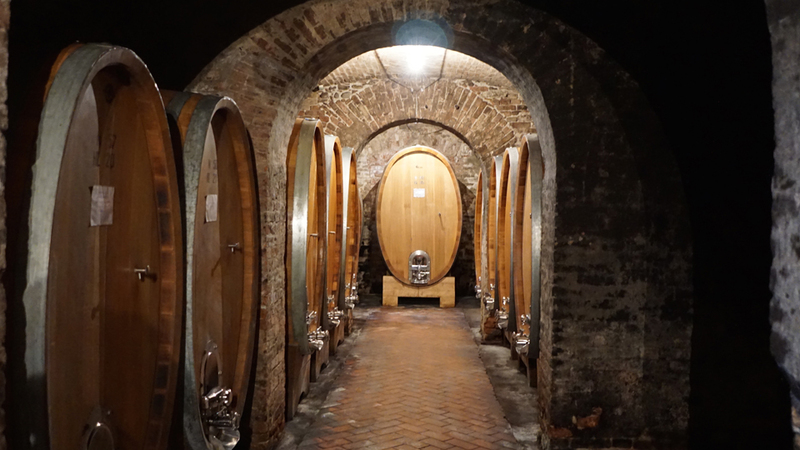 Readers will find more on the 2013 Barolos, including wines that have already been reviewed and an in depth summary of growing conditions, in my article 2013 Barolo: Sublime Finesse & Elegance, originally published in February 2017. Interest in Piedmont and its wines is at an all time high. Producers lament the egregious prices that retailers, sometimes just a few hundred yards away from their cantinas, charge for their wines, while consumers who have bought these wines for years are experiencing a serious case of sticker shock. Markups of 4-5 times ex-cellar prices are now sadly not uncommon for the most highly coveted Barolos. Other retailers are more reasonable with markups, but have placed even their most historic customers on tiny allocations. I suppose some of this is inevitable given the extraordinary quality of Piedmont's wines today. Even so, most growers still remember the hard times their parents and grandparents lived through just trying to get by and have a hard time seeing the level of feverish speculation that surrounds some wines. To be sure, this is a very recent phenomenon. When I first visited Piedmont more than twenty years ago, Barolo (and Barbaresco) were wines that only a few people cared about. Allocations of any kind did not exist and most growers offered several vintages on their price lists because it took more than a calendar year for any vintage to sell through. As recently as the early 2000s, when I started writing about these wines professionally, even today’s most coveted bottles were easy to find. At the time, I was only able to survive thanks to the generosity of Citibank student loans (that I am still repaying), and I probably spent too much on wine, but everything was available. Tourism, once confined to the fall truffle season and a few weeks in spring, is now pretty much year-round, except for a few weeks in winter after the holidays. Sadly, many long time Barolo drinkers are increasingly priced out of some wines. I strongly believe the fascination with just a few growers and wines is incredibly unhealthy. A region does not revolve around one or two producers, or one or two wines. If a region is truly of note – as Piedmont is – it is because there are many estates making world-class wines that deserve attention. There will always be a small number of properties that occupy the upper echelon of quality and/or prestige, but just below there are many producers who deserve to be recognized and whose wines merit serious consideration. Best of all, these are wines that the consumer can still afford to buy in 6 or 12 bottle increments. 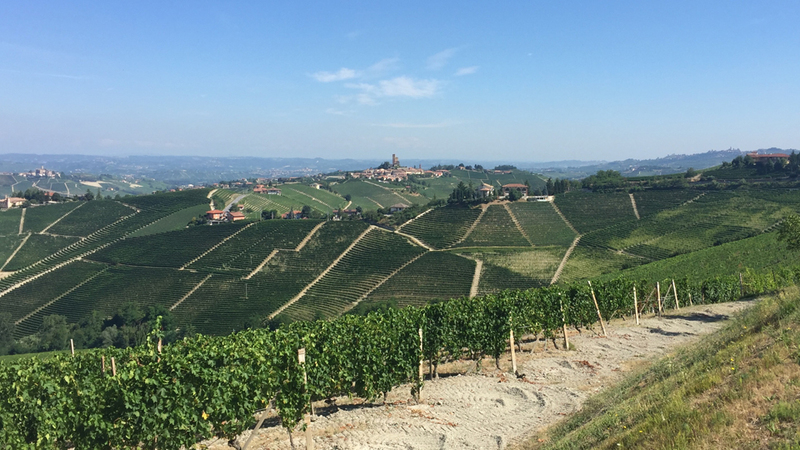 I encourage readers to explore the many small growers and estates featured in this article and other articles on Vinous that embody the best of Piedmont’s artisan tradition.